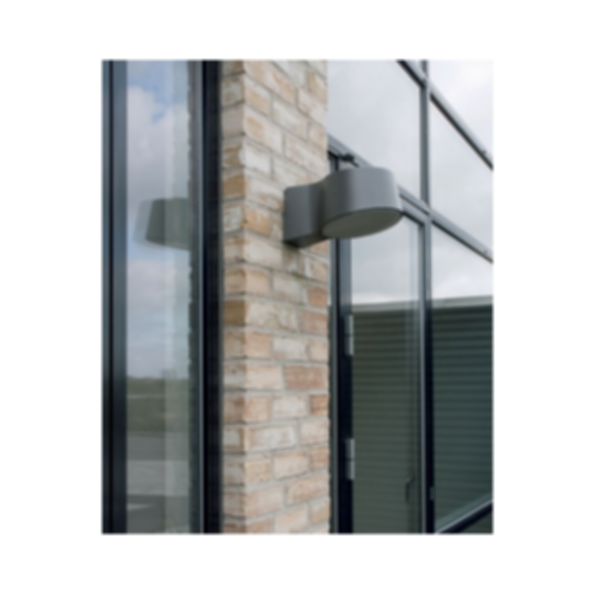 The Nyx Wall Light by Focus Lighting is made of cast silumin in one piece. Available in black and two grey colours and 190mm or 330mm in diameter. The 330 mm diameter piece is suitable for meeting demands for high light output in the direction required. 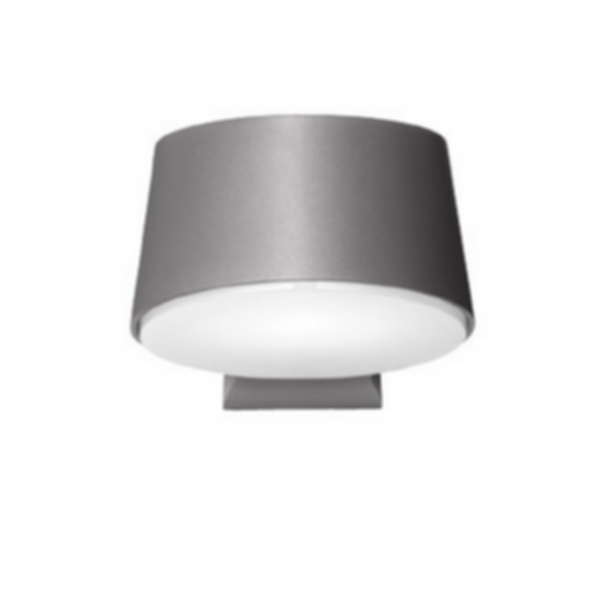 Can be equipped with clear or opal-white diffuser and a reflector for a directed or diffused light output. Made for ArchiCAD, supports ArchiCAD 13 or higher.